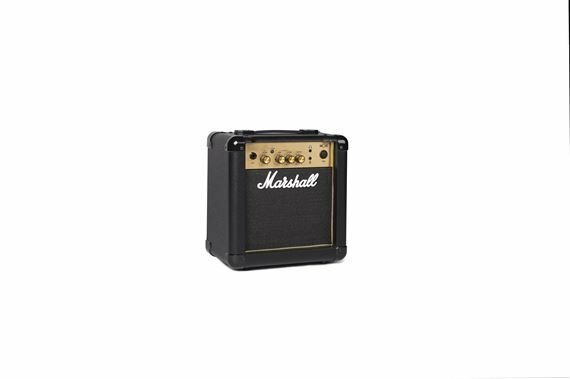 Order your Marshall MG10G Electric Guitar Amplifier Combo 1x6 10 Watts from AMS and enjoy 0% Interest Payment Plans, Free Shipping, Free Extended Warranty & 45 Day Money Back Guarantee. The ultimate little amp for beginners or anyone who wants a great little practice amp! 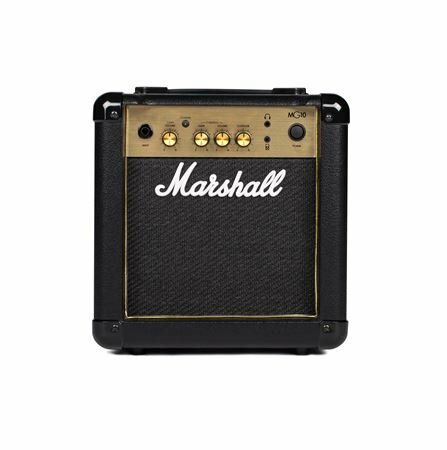 The Marshall MG10G is simple to use but delivers a great range of tone from clean and clear to big, thick distortion. 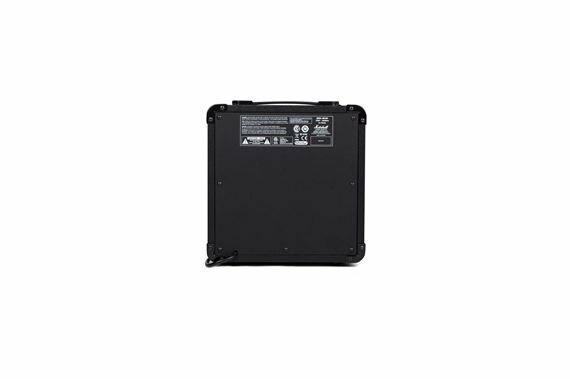 With 10 watts, a 6.5-inch speaker, line in for playing along with music and an emulated headphones output, this amp is a blast to plug in to!